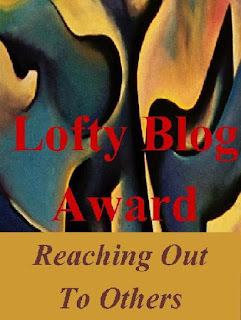 Home » award , Lofty Blog Award , promo day , Susan Whitfield » PROMO DAY wins an award! PROMO DAY wins an award! I'm honoured to have been given this award by Susan Whitfield for the work I do on PROMO DAY.